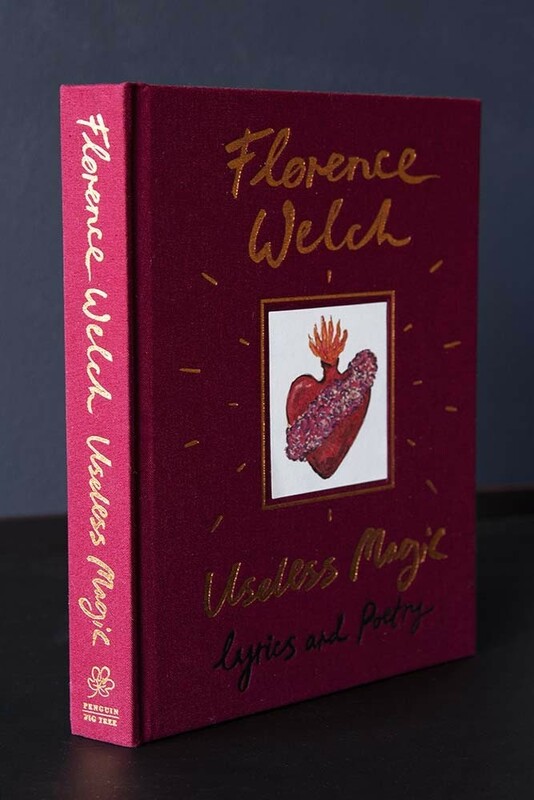 The first book from songwriter and Florence + the Machine front-woman Florence Welch, Useless Magic brings together 288 pages of lyrics, never-before-seen poetry and sketches. 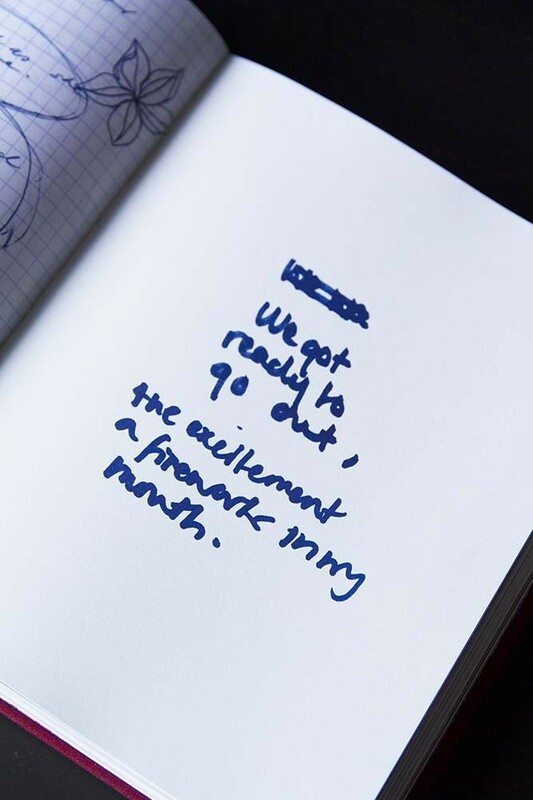 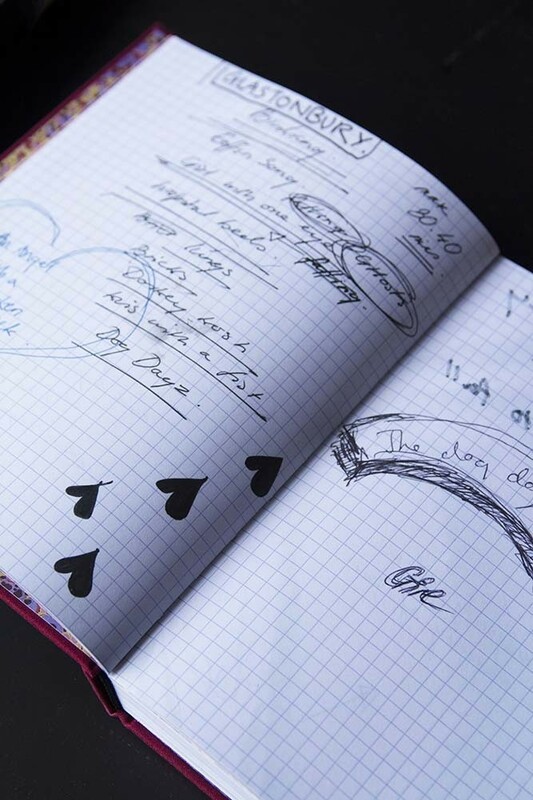 Taken from Welch’s own scrapbook-style journals, the book offers an extraordinary chance to see inside the creative alchemy behind some of Florence + The Machine’s chart-topping anthems. 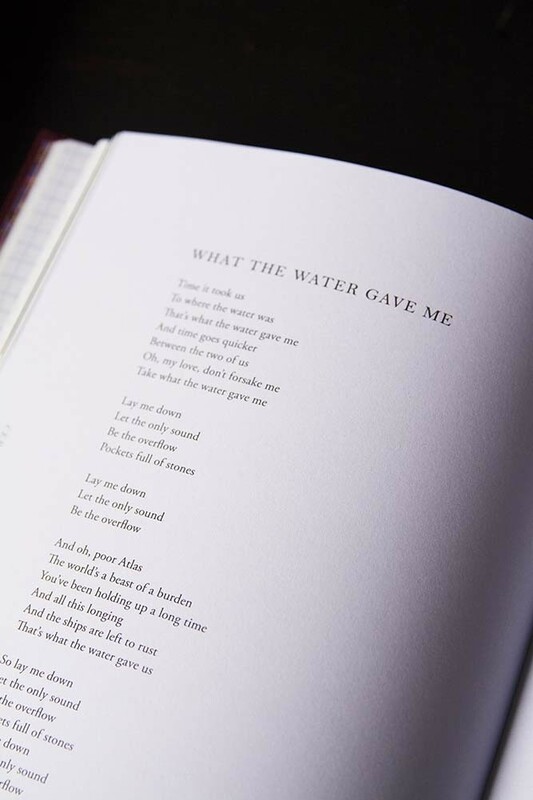 It also offers unique personal insights into Welch’s own life from her experiences of suffering with an eating disorder to her thoughts on love and what it means to live your life in the glare of the spotlight.